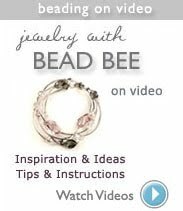 Bead Bee Beading Blog - project ideas, how to make jewelry, make your own jewelry ideas: Bringing You Blue Skies & Florida Sunshine! Right now it is 48 degrees here in Orlando, FL - here we think it's cold, but I know that many of your are braving much, much colder conditions of wind, rain, snow, and gray skies. 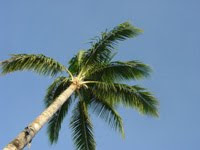 We wish we could share our blue skies and Florida sunshine with you, since we can't, enjoy this photo and coupon. 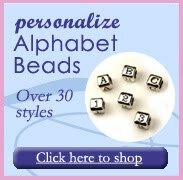 You can use it when you shop online, order by phone, or visit our store. 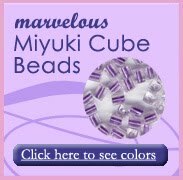 How are you keeping busy with beads? Please let me know by sharing your comments! Carolyn sent me pictures of her handmade jewelry designs. I was so impressed with the jewelry and the photography so I wanted to share them with everyone - see blog post: Photographing Your Jewelry: Inspiration.